Passenger is a story that revolves around Etta Spencer, a violin prodigy, whose worries escalate from her solo debut as a professional artist to surviving in a part of the world in a time completely unfamiliar to her because of the legacy of her family. She’s forced to retrieve a powerful object in return for her mother’s life for the chief of the Ironwood family, who has managed to monopolise time travelling. Nicholas Carter, a legal pirate, accompanies her in her travel through time and space, but harbours a secret of his own. I loved the way the main character, Etta, made sense of the world around her using sounds and melodies, which made the viewpoint of the character unique and refreshing. The fact that Etta knows nothing of the legacy she has inherited or about the characters adds enough mystery to the story to keep the reader turning the pages. I liked the authenticity in the description of the different places and timelines. 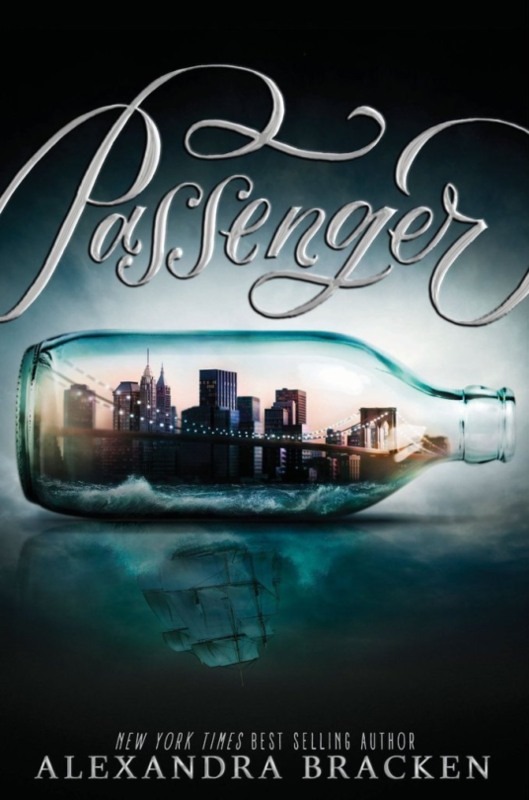 Passenger was exciting and wonderful enough to pull me into its world, but the ending bothered me a bit, hence only 4 stars. I would recommend the book to fans of YA fantasy, time travel or romance, adventurers at heart and “legal pirates”. For the music, I was reminded strongly of Payphone by Maroon 5, which I think fits the romantic aspects best. Another good option is Who You Really Are from the OST of BBC’s Sherlock (Track #11 in The Final Problem), which is easier to listen to it has no lyrics to distract from the reading experience. Any salty food would go well as a snack while reading this book.